M&TG200 - 160 ACRES WITH NO HOMEOWNERS ASSOCIATION - Here is your chance to own a 160-acre parcel close to town and schools, yet out in the country! No homeowner's association, but good year round access. 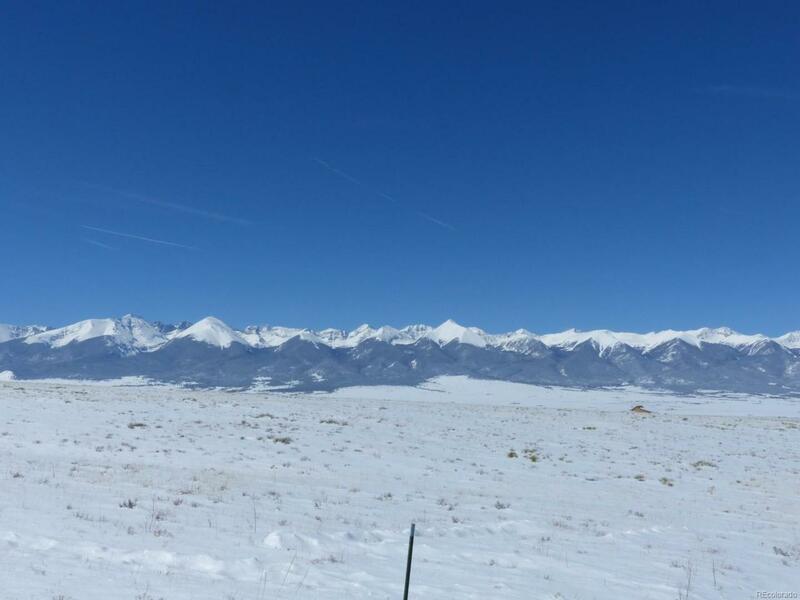 Stellar 360 degree mountain views, nice grassland, and gently rolling landscape make these parcels a rare find. Don't miss out!